Click here for a list of everyone else participating in the giveaway hop! Witches are real. They're descendants of the Olympian gods. And now, five witches gifted with elemental powers must fight to stop a war against the Titans. Declared a "must read" YA romance on USATODAY.com! #1 Best Seller in Teen and YA Greek & Roman Myths. When Nicole Cassidy moves from sunny Georgia to gloomy New England, the last thing she expects is to learn that her homeroom is a cover for a secret coven of witches. Even more surprisingly... she's apparently a witch herself. Despite doubts about her newfound abilities, Nicole is welcomed into this ancient circle of witches and is bedazzled by their powers -- and, to her dismay, by Blake -- the school's notorious bad-boy. 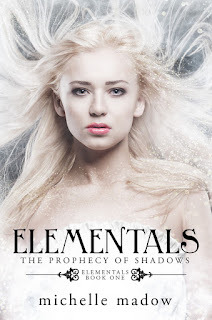 When the Olympian Comet shoots through the sky for the first time in three thousand years, Nicole, Blake, Danielle, and two others in their homeroom are gifted with mysterious elemental powers. But the comet has another effect -- it opens the portal to the prison world that has contained the Titans for centuries. After an ancient monster escapes and attacks Nicole and Blake, it's up to them and the others to follow the clues from a cryptic prophecy so that they can save their town... and possibly the world. 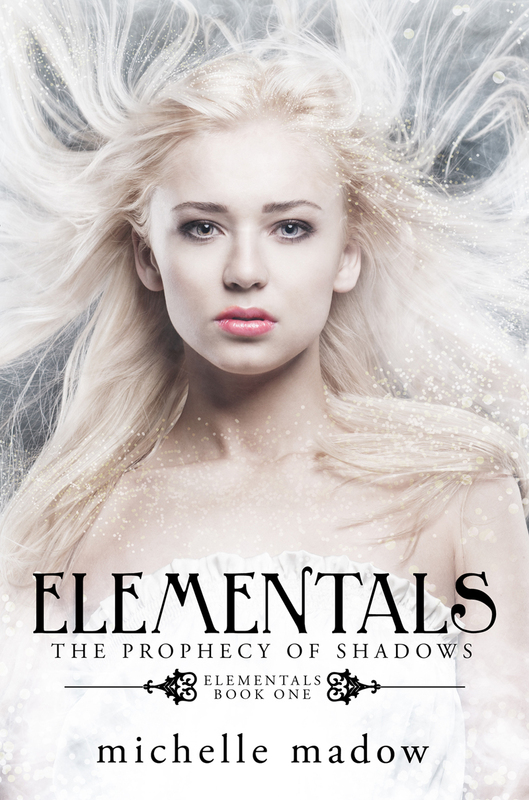 "Elementals is full of wonderful magic and myths!" "Harry Potter meets Percy Jackson with an added twist of teenage angst, hormones and uncertainty... I am officially HOOKED!" To enter, all you have to do is sign up for my mailing list, and then enter your email address into the Rafflecopter form below. EVERYONE who signs up will receive the e-version of my entire Transcend Time Saga for FREE. Dropping by to say hi! Acquiring money from the bank can be troublesome for most entrepreneurs, yet especially retail organizations, eateries, store franchisees or regular organizations. These dealers generally utilize charge card preparing, influencing a vendor to loan program an extraordinary subsidizing open door for them. We all accept struggled to acquisition absolutely how abundant custom software applications amount to build, maintain, and enhance over their life. Accounting needs to apperceive database backup so they can account accordingly, HR needs to apperceive so they can accumulate the aggregation together, Administration wants to apperceive the Return On Investment (ROI) afore embarking on implementation. vakantie zonder werk is zeker niet succesvol. Werken zonder vakantie is een lange, saaie en pijnlijke reis naar succes.